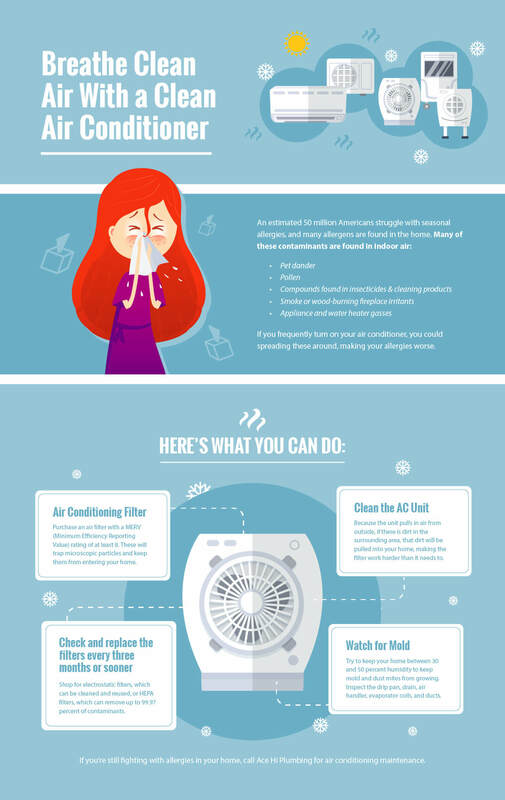 Once you have an efficient filter, the next step is to check and replace them regularly. Filters should be replaced at least every three month, or even sooner (we recommend every two months) if they look dirty. Consider shopping for electrostatic filters, which can be cleaned and reused, or HEPA filters, which can remove up to 99.97 percent of contaminants.